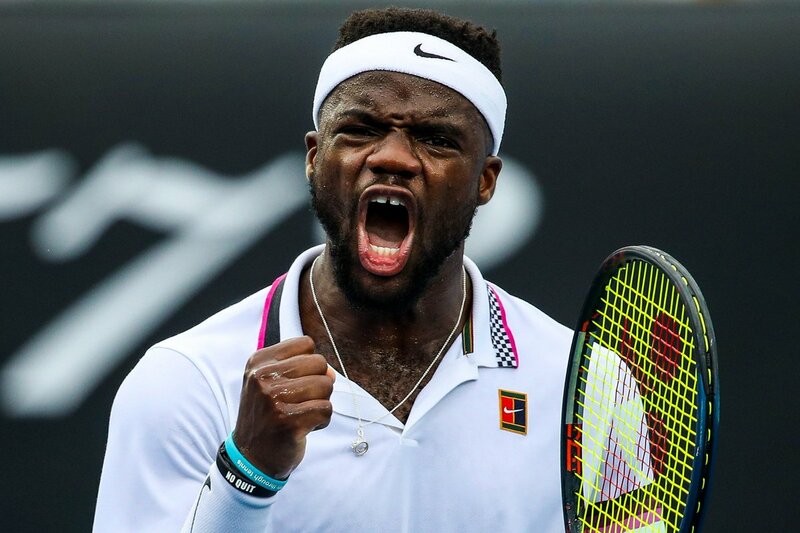 Chad's tweet - "On his 21st birthday, FRANCES TIAFOE earns himself a spot in the Australian Open quarterfinals! 🙌🏽 He beats Grigor Dimitrov in 4 grueling sets - 7-5, 7-6(6), 6-7, 7-5. CONGRATS @FTIAFOE! What a ride this has been, man! 🔥 So damn surreal. #AusOpen "
On his 21st birthday, FRANCES TIAFOE earns himself a spot in the Australian Open quarterfinals! 🙌🏽 He beats Grigor Dimitrov in 4 grueling sets - 7-5, 7-6(6), 6-7, 7-5. CONGRATS @FTIAFOE! What a ride this has been, man! 🔥 So damn surreal.